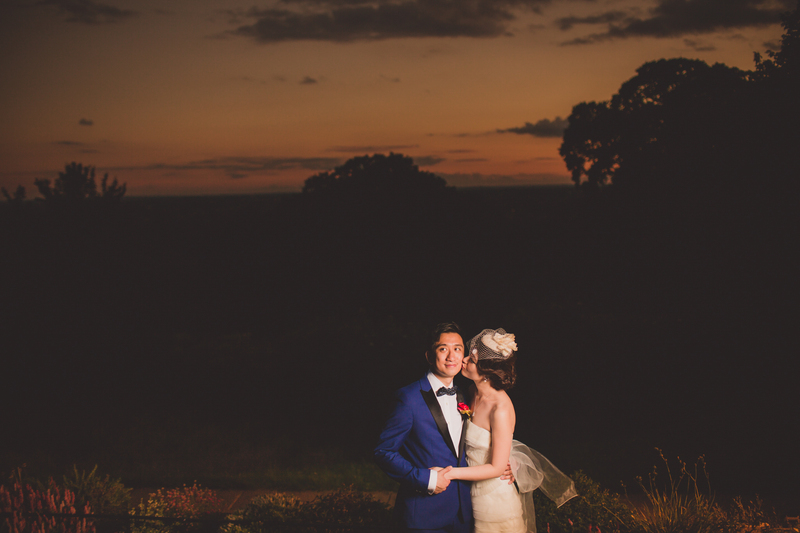 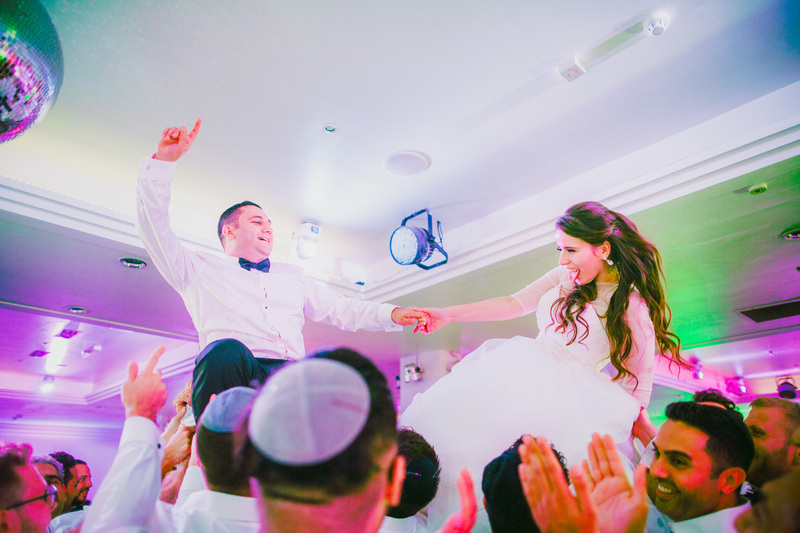 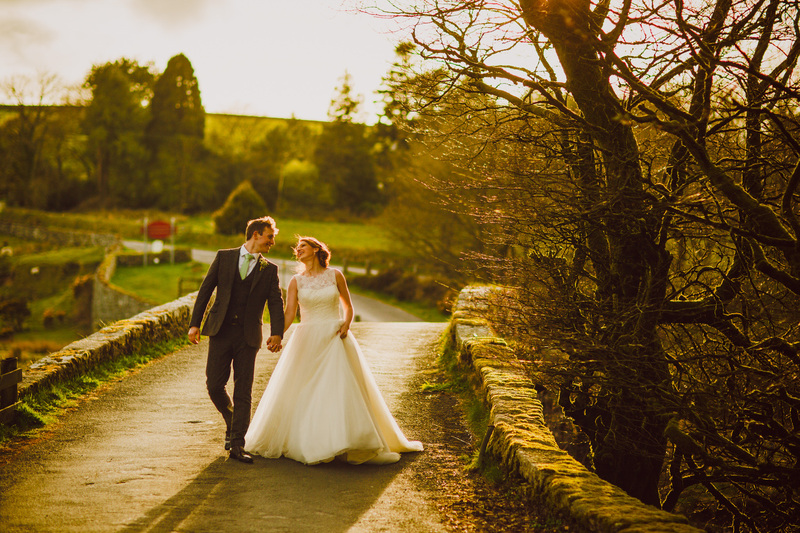 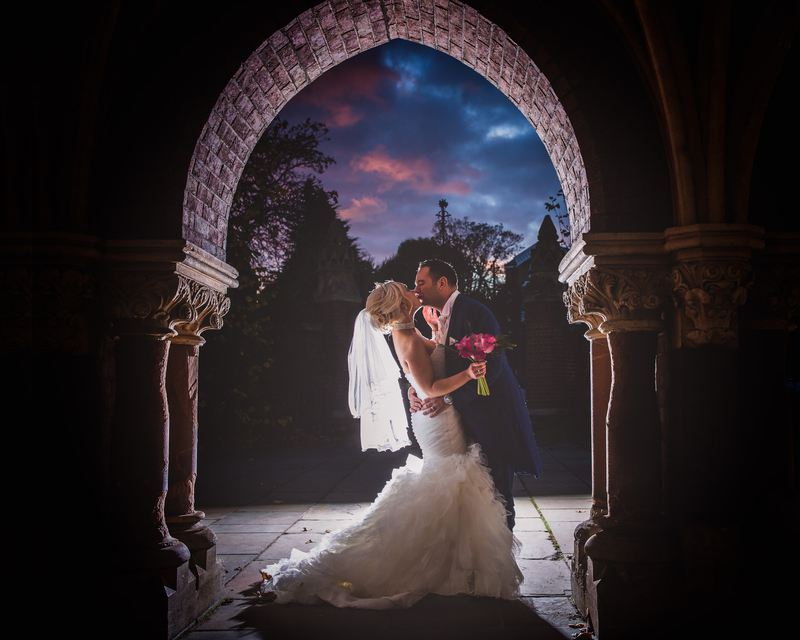 Wedding photography has a key role to play in your big day. 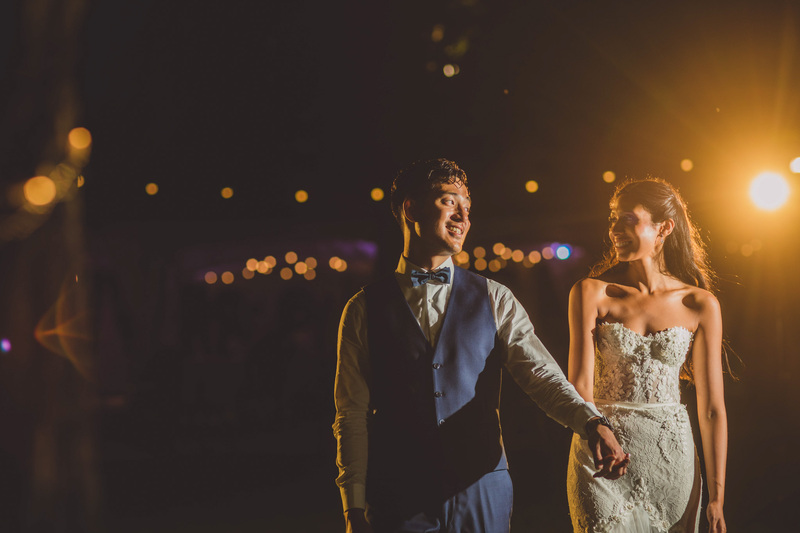 Not only is it a beautiful way to capture all of your most special moments, but it’s also an enduring memento that seals in all of the emotions that you experienced. 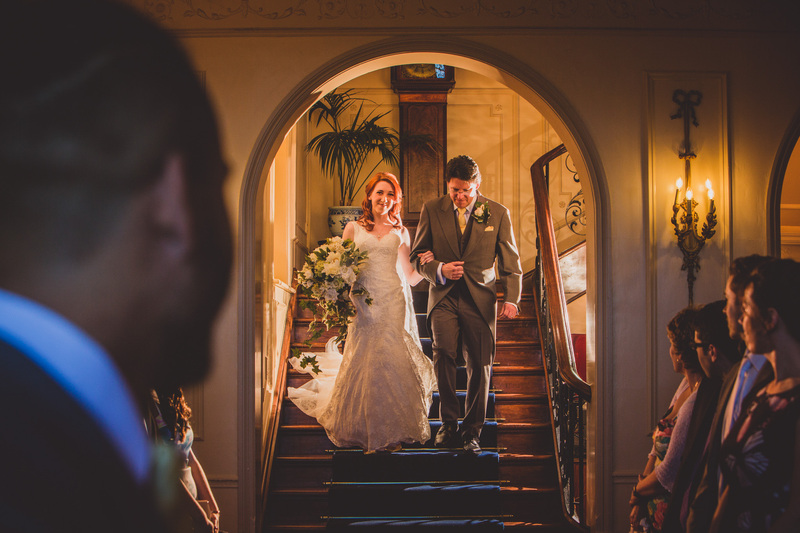 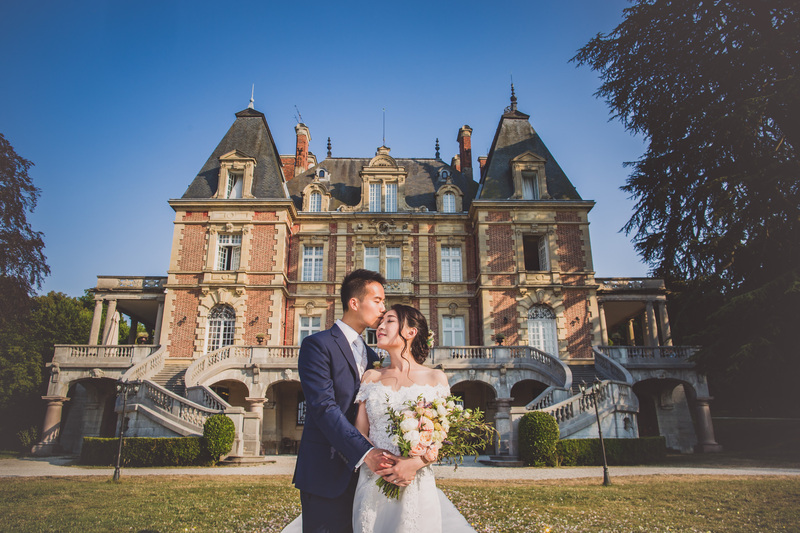 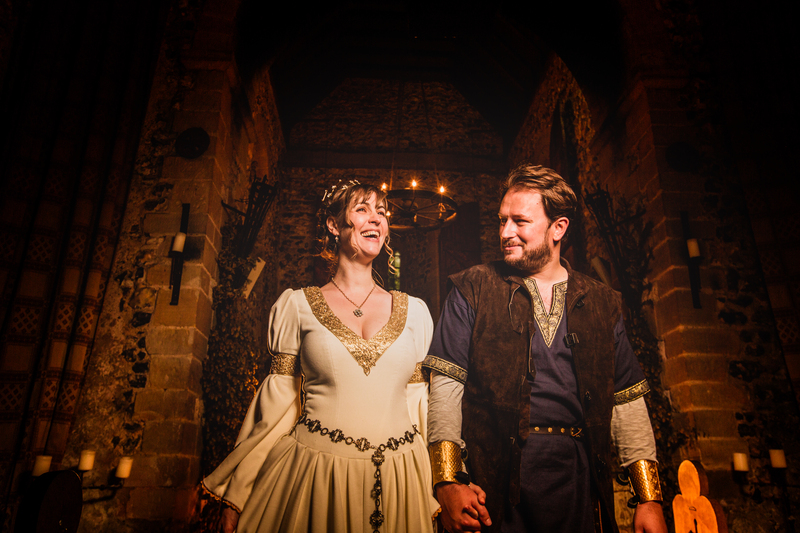 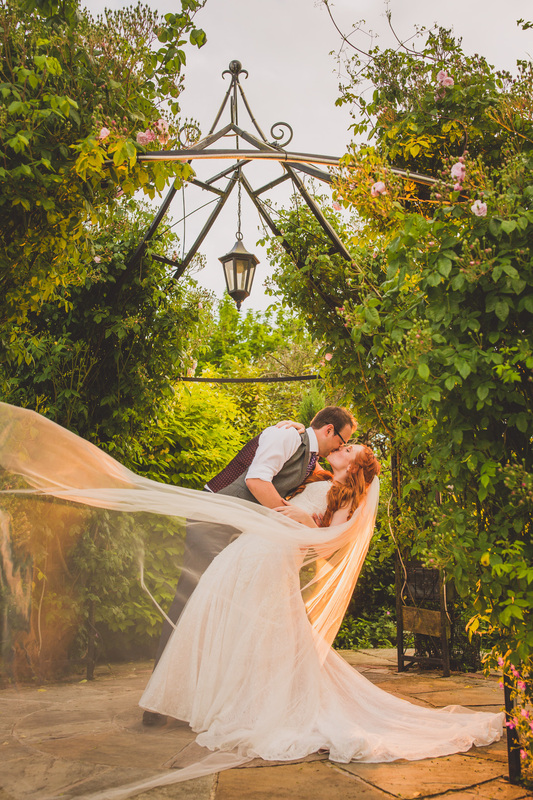 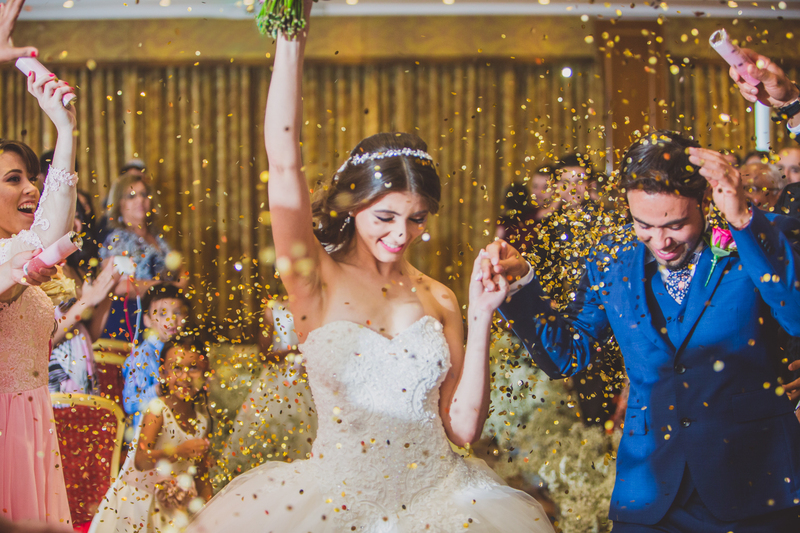 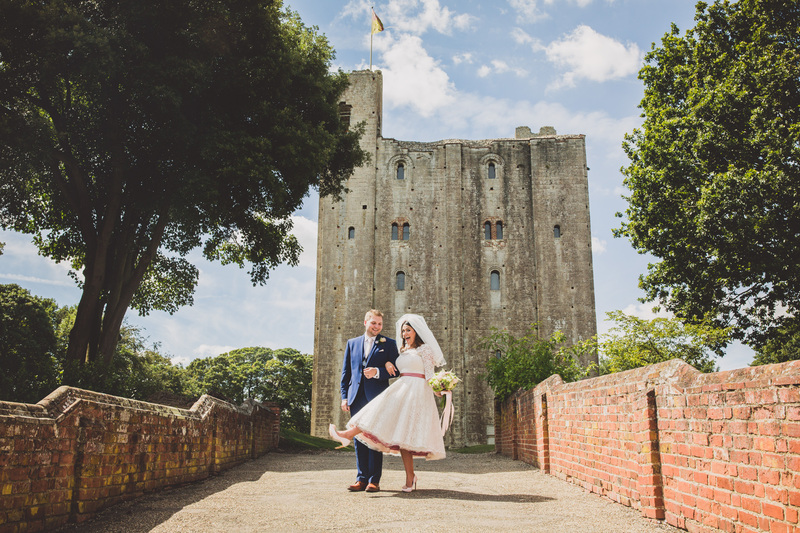 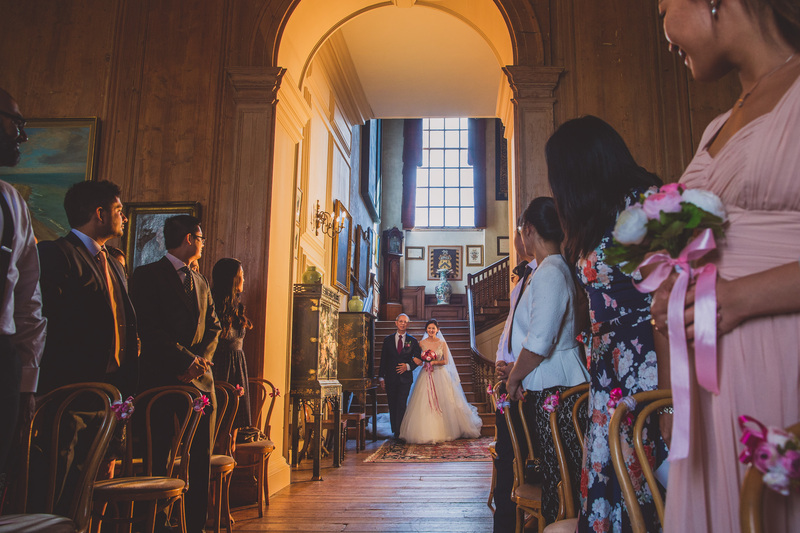 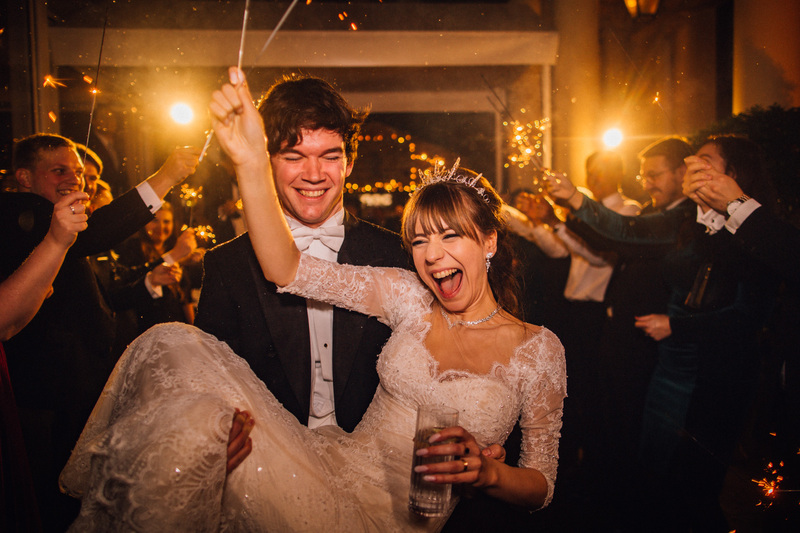 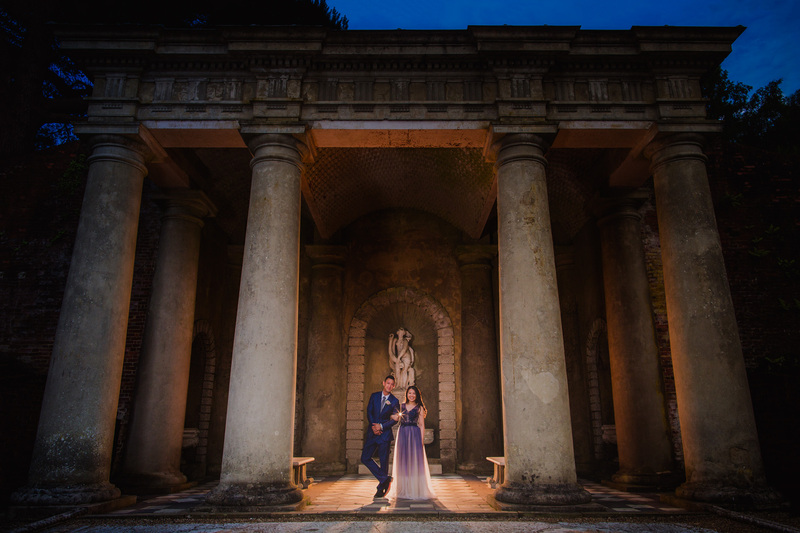 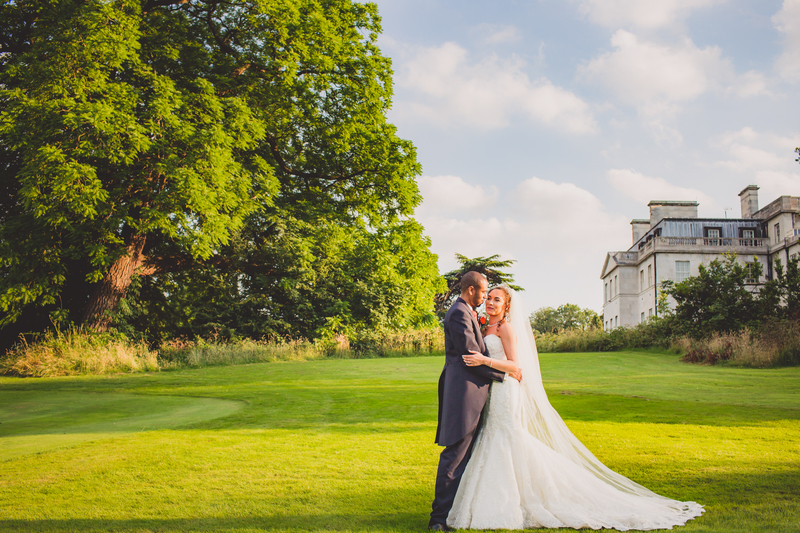 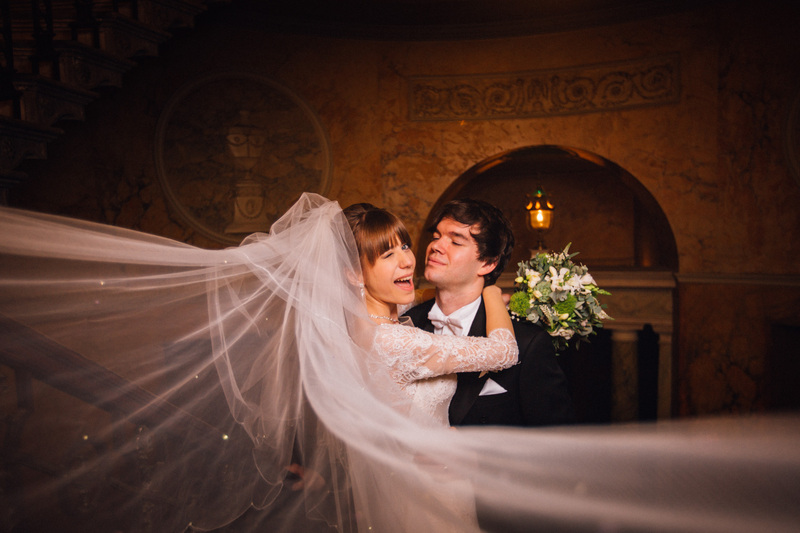 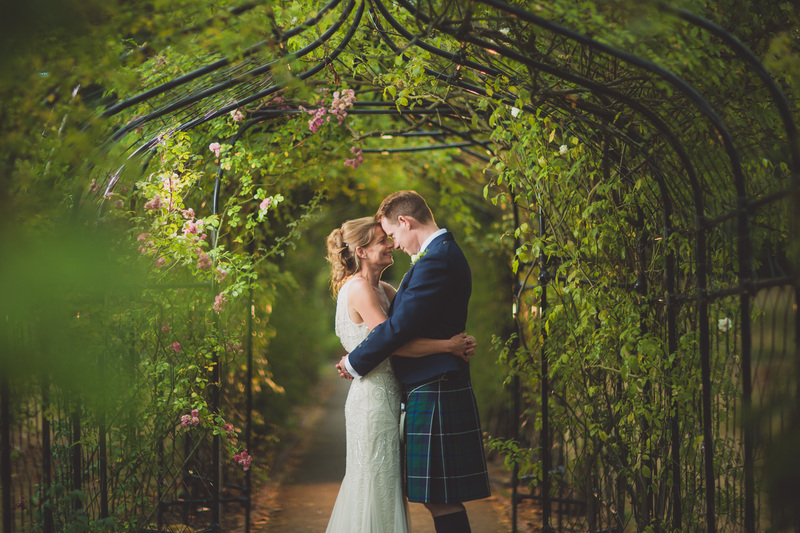 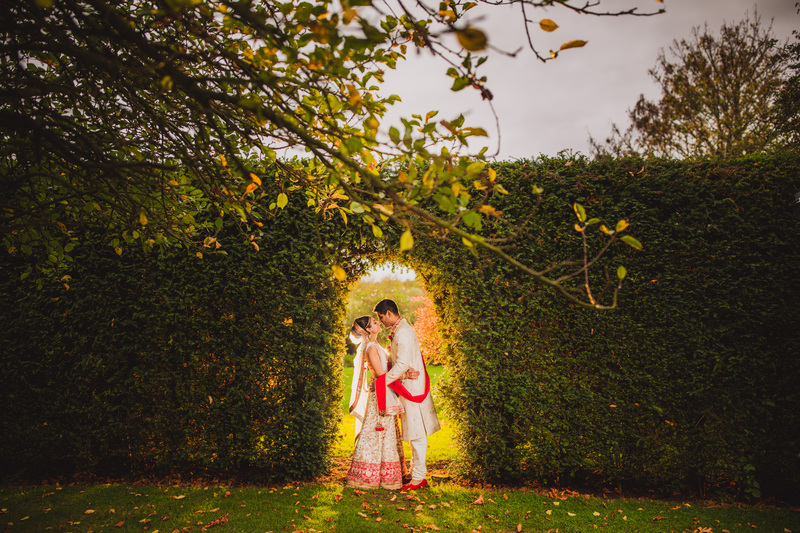 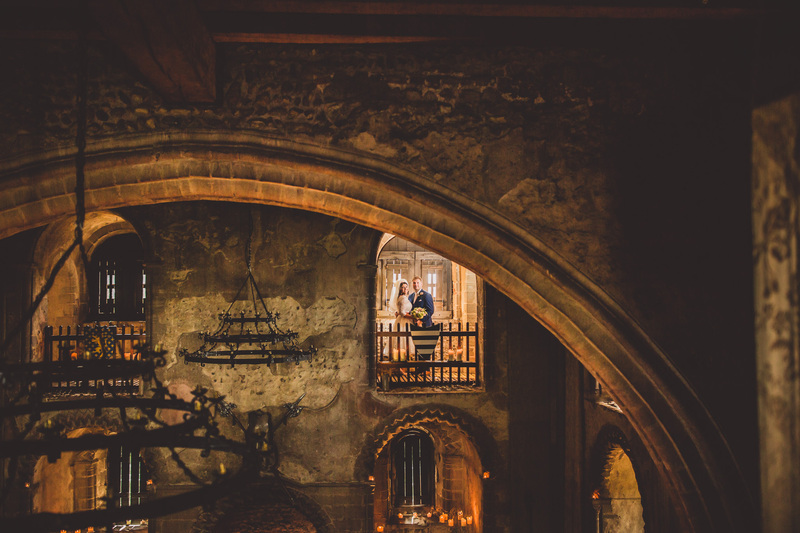 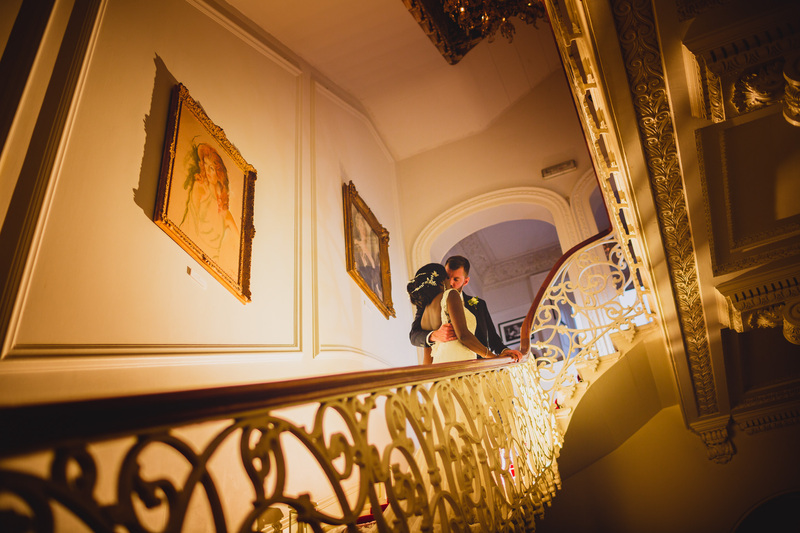 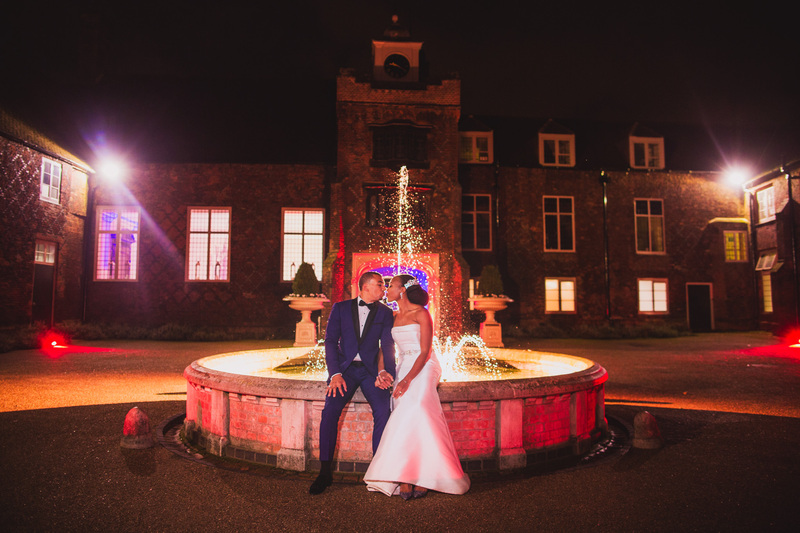 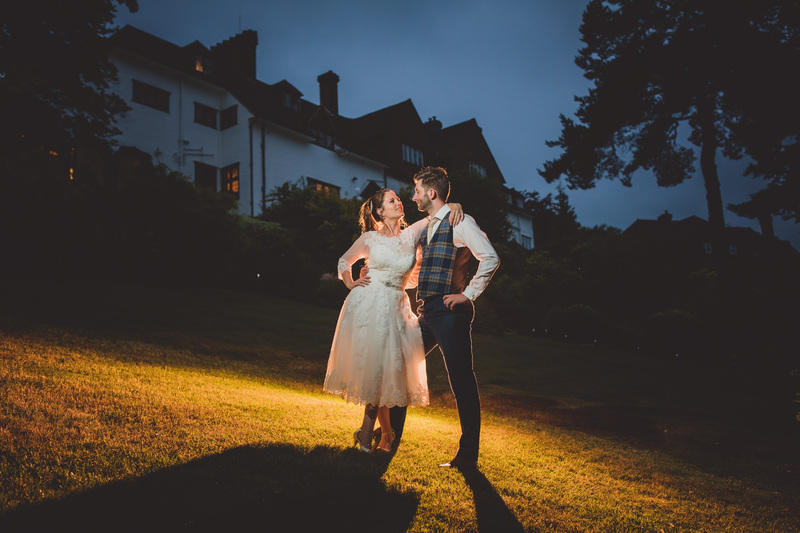 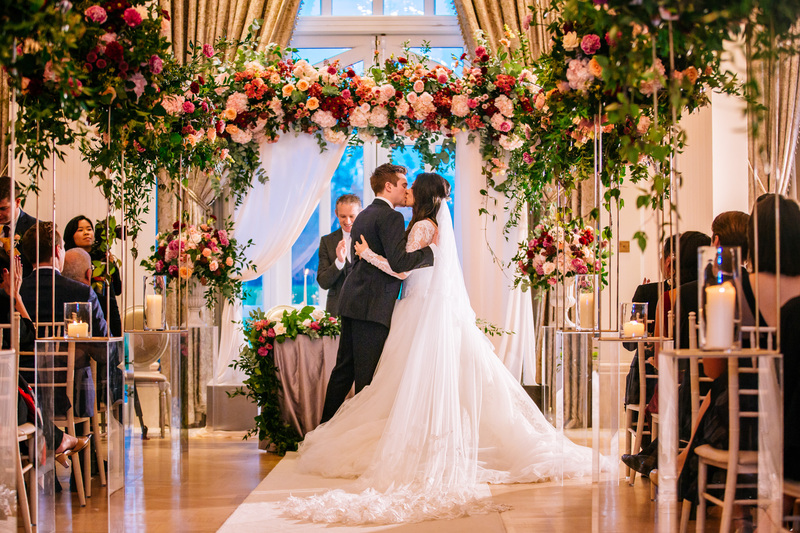 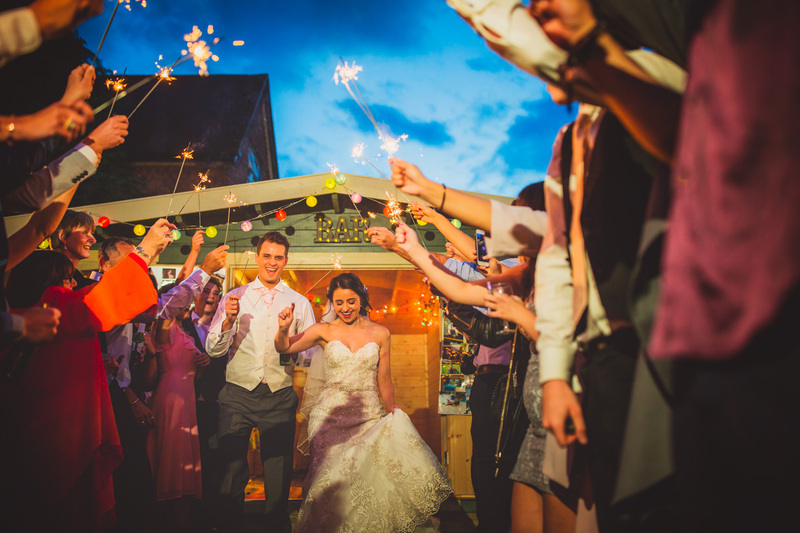 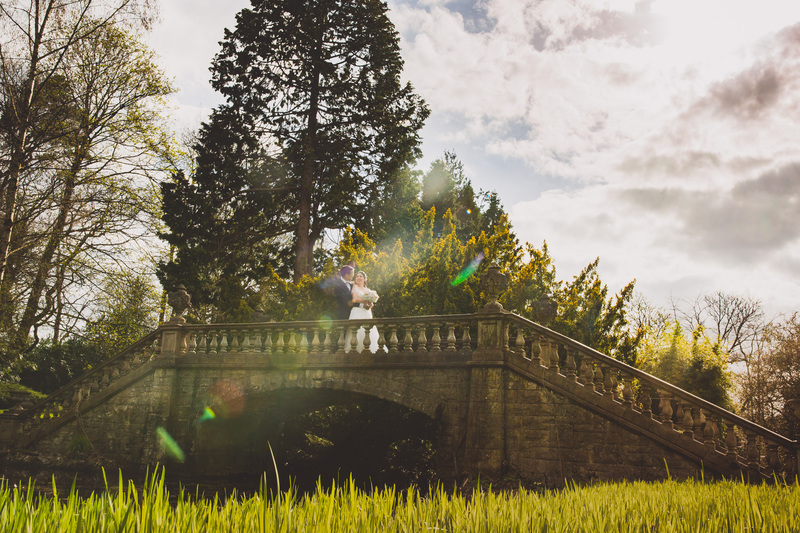 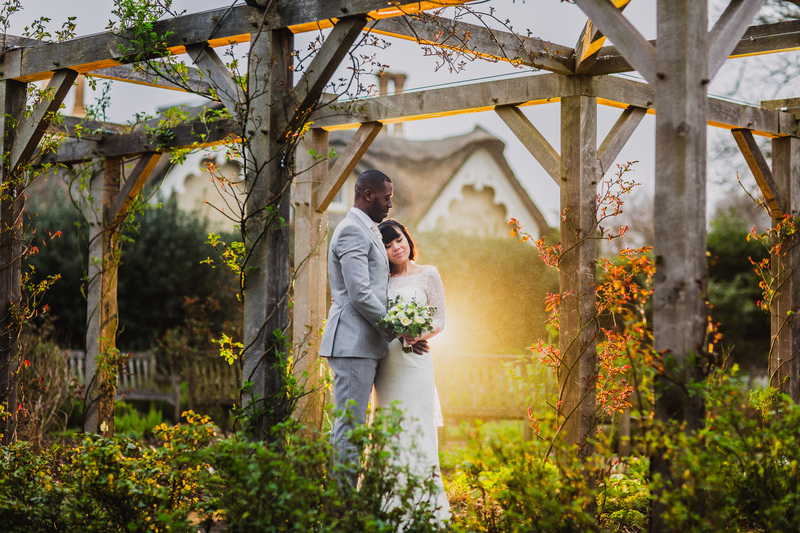 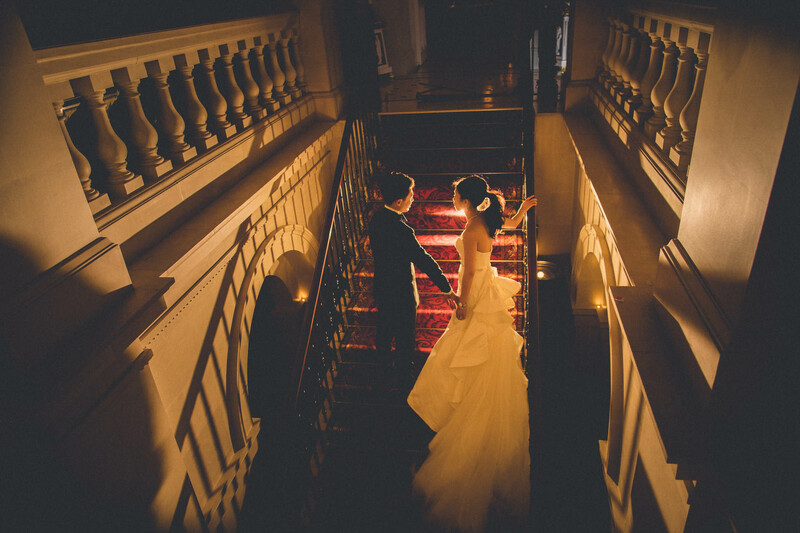 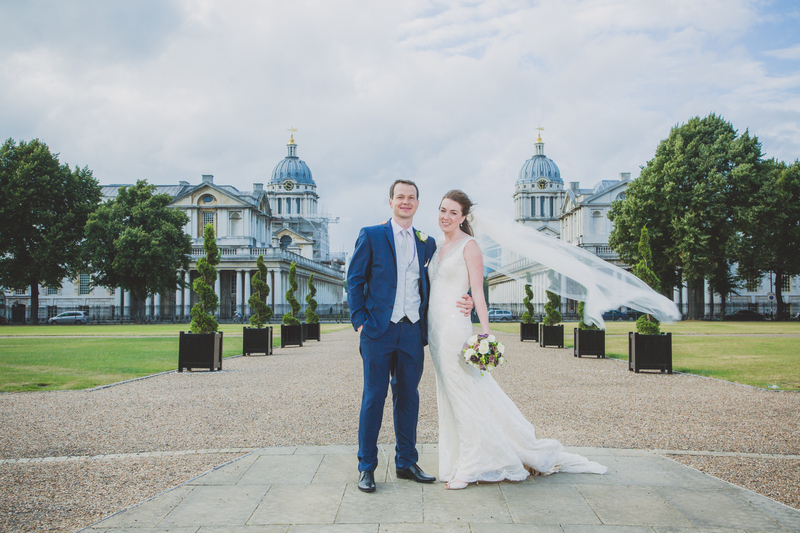 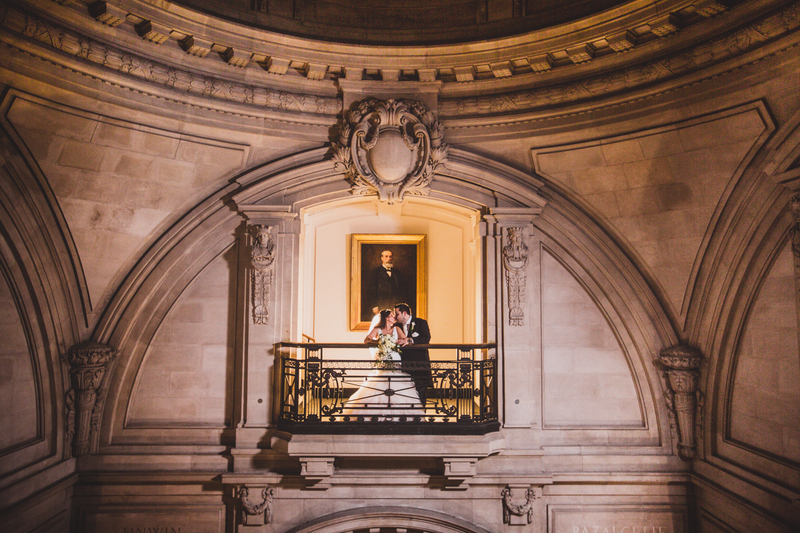 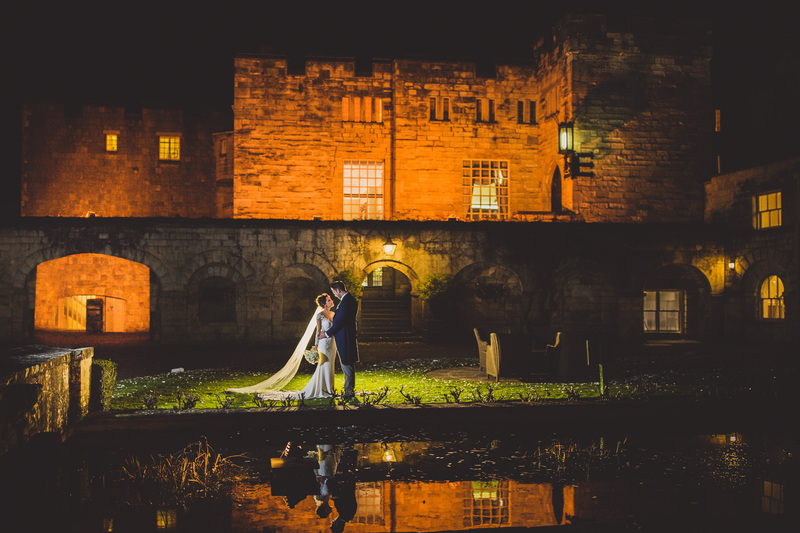 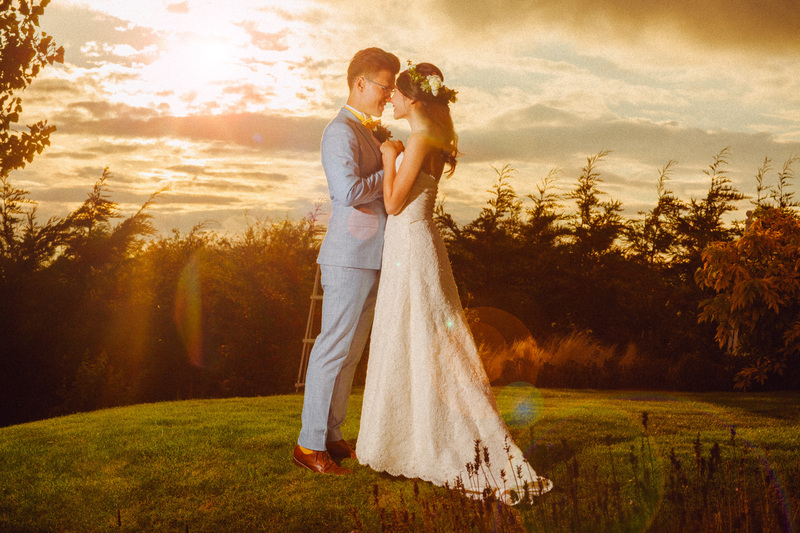 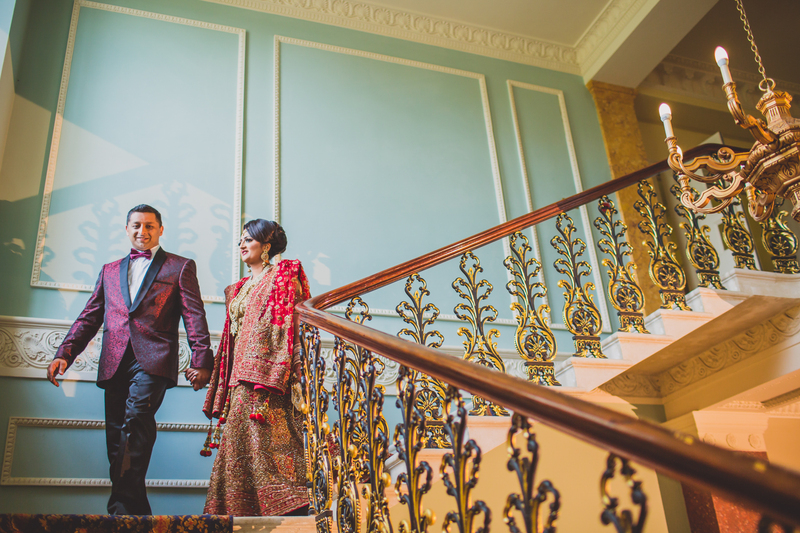 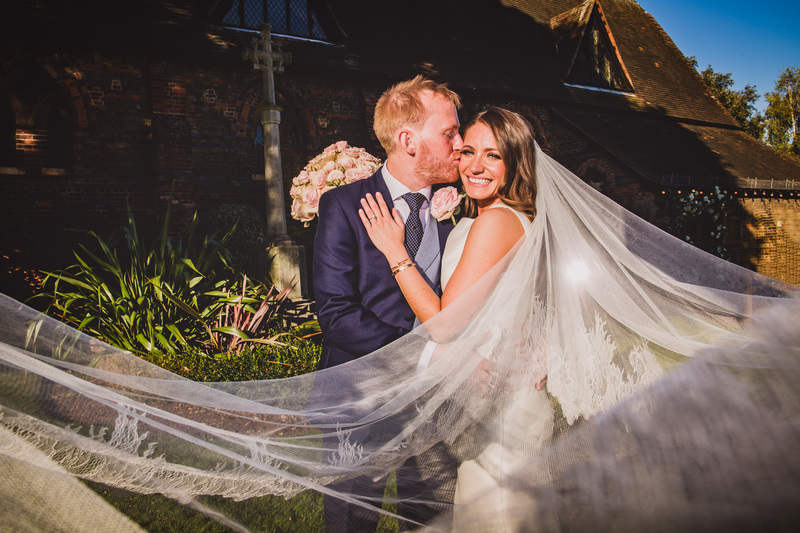 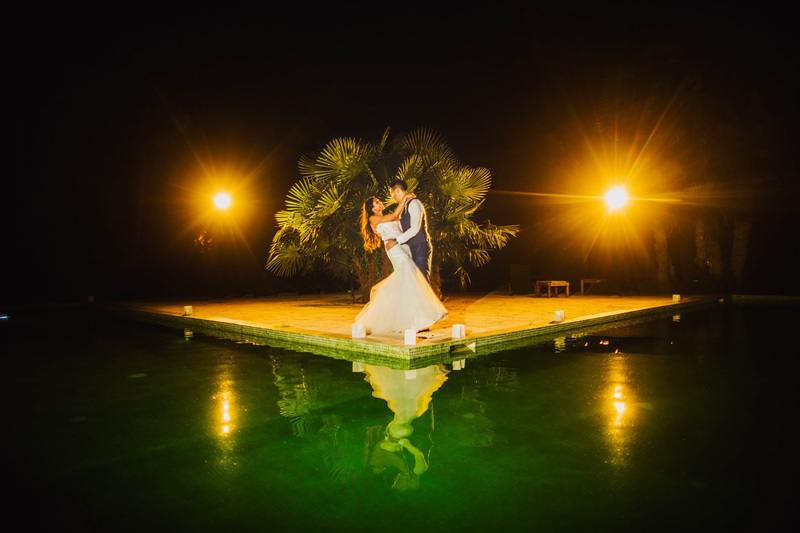 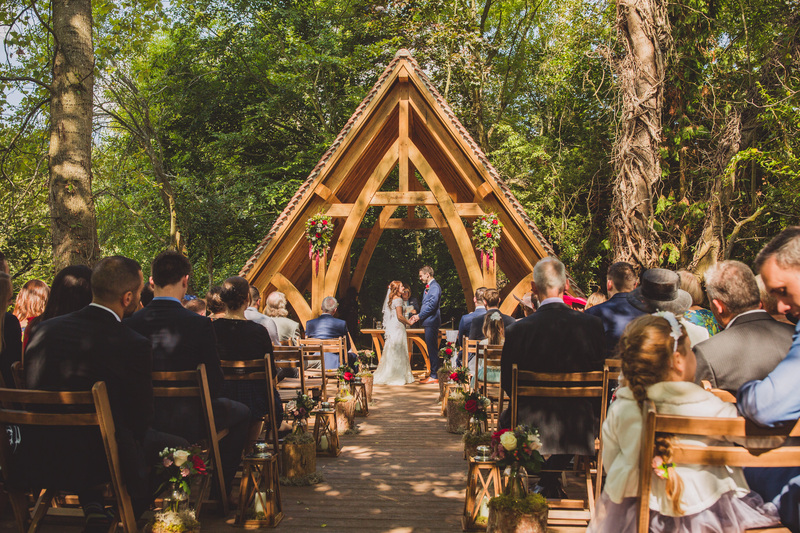 Alfred, our award-winning photographer, is highly skilled at capturing the romance of the occasion, and through masterful use of light and space he creates magical images that allow you to relive every moment of your celebration in glorious detail. 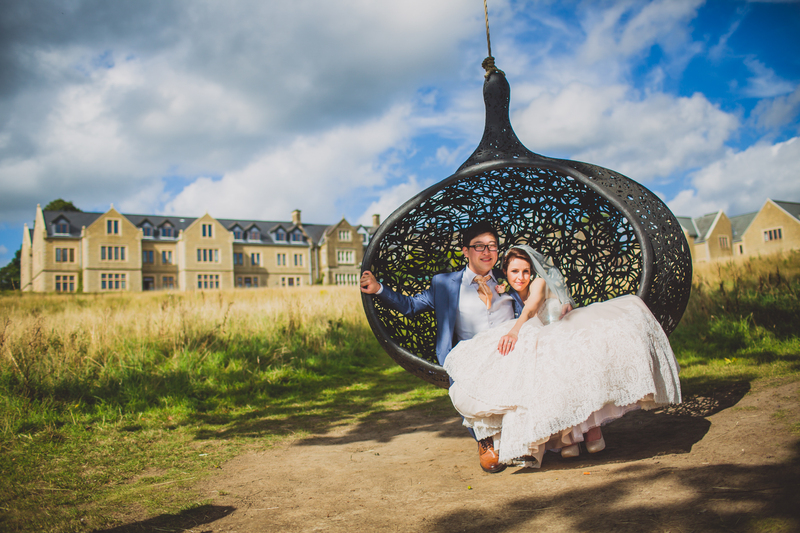 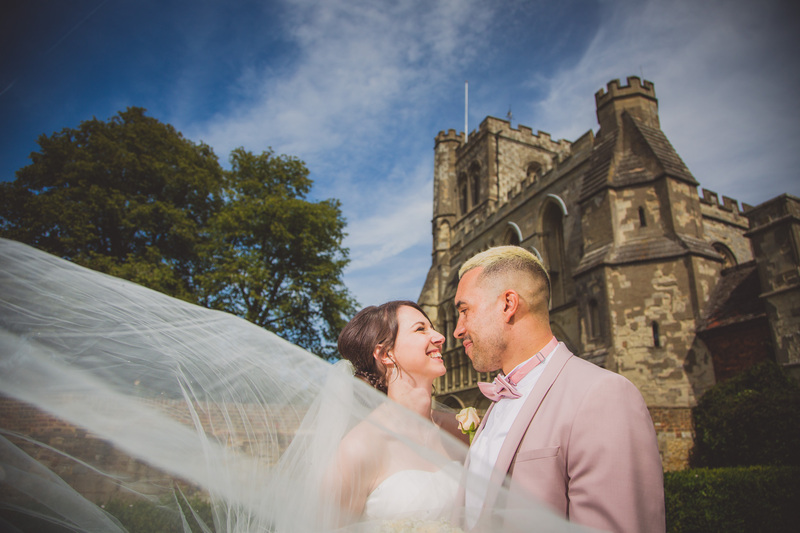 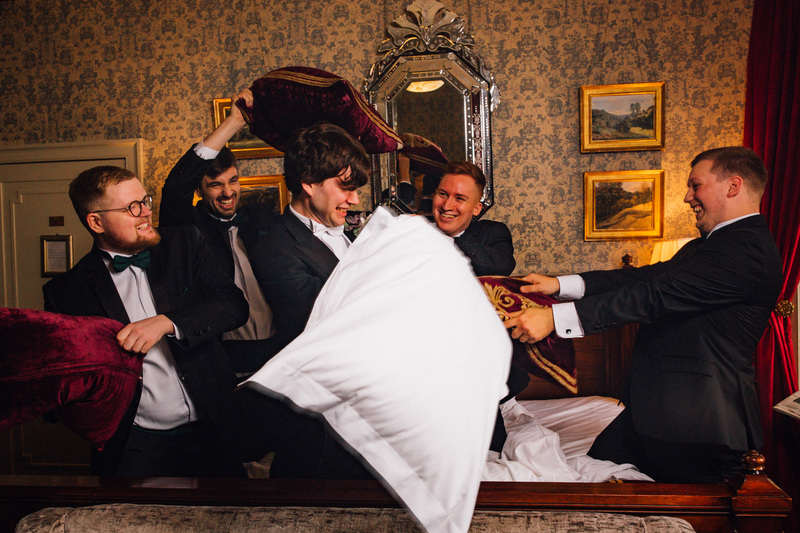 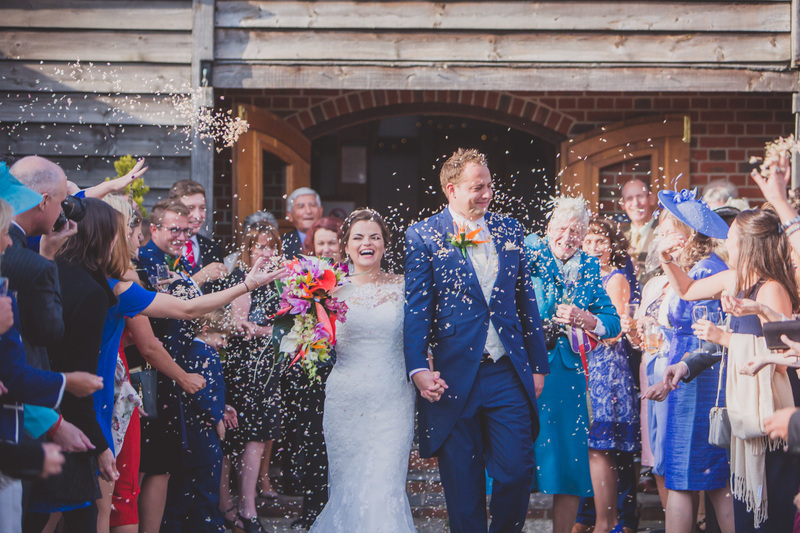 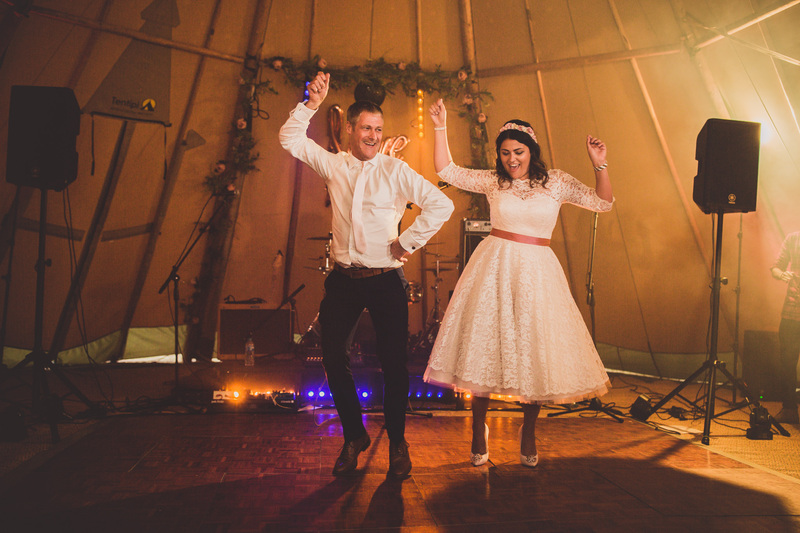 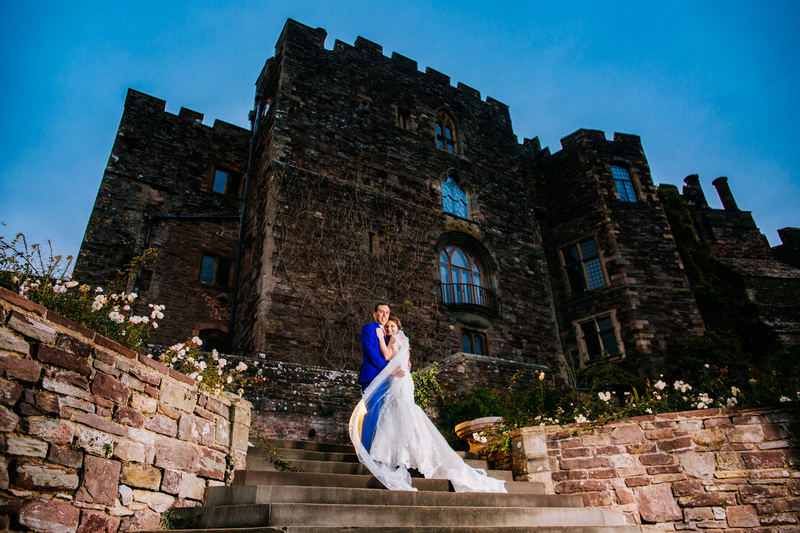 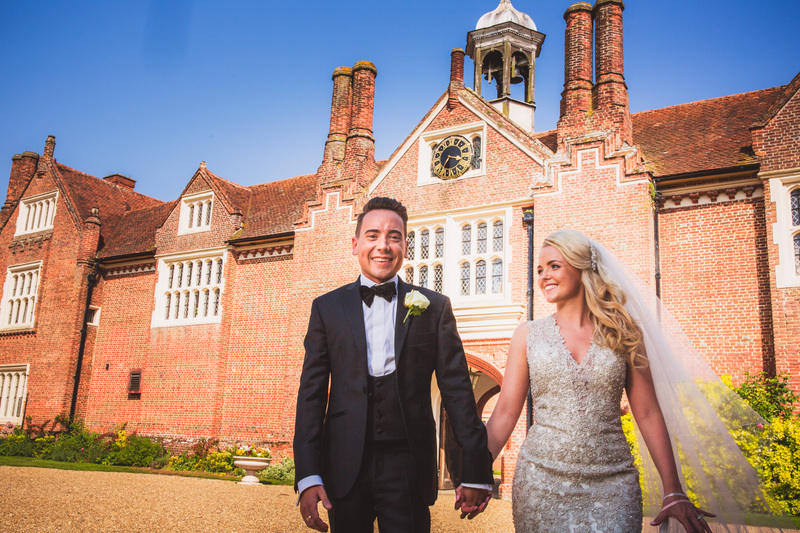 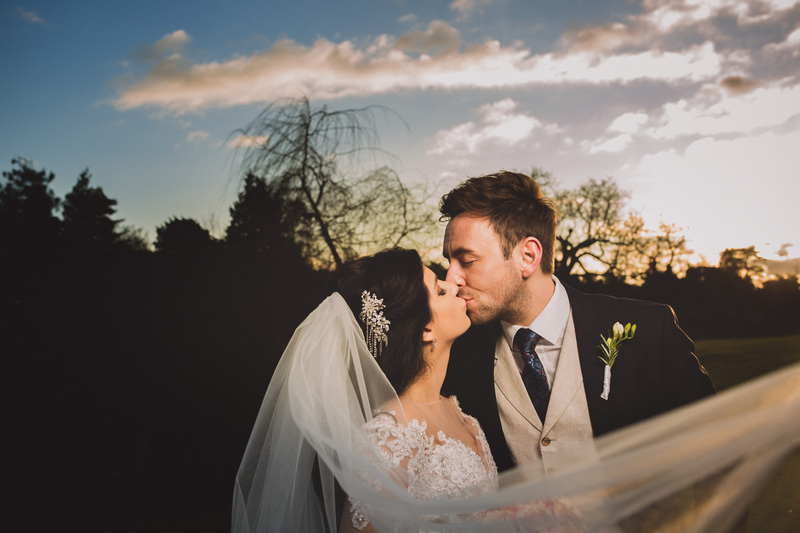 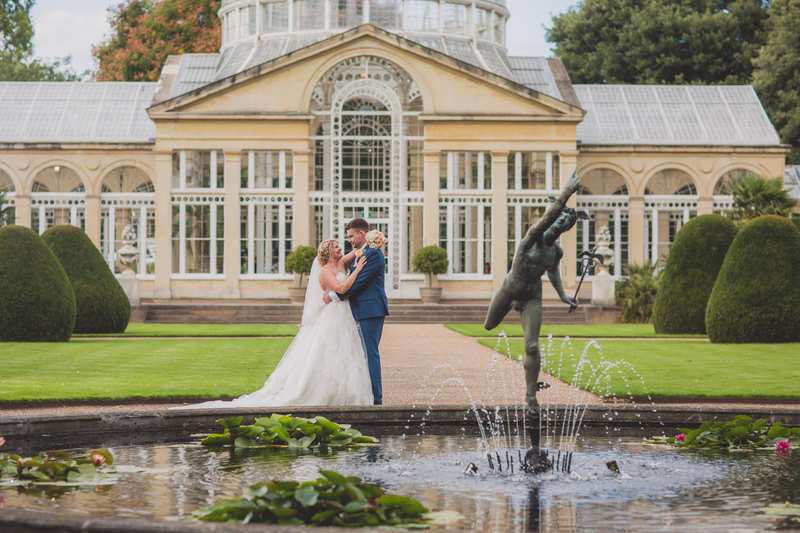 Take a look at our wedding photography portfolio and you can get an idea of how we can make your wedding day a truly perfect one.